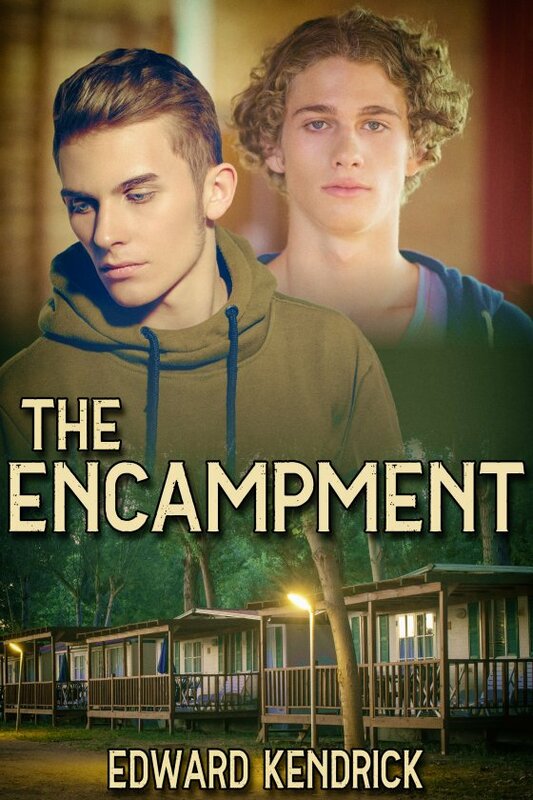 Homeless and hiding from his mother’s abusive boyfriend, Davie — along with his friend Grey — accept an offer to move to a safe haven called the Encampment. Owned by Slade, and overseen by Maddox, and Ran, it’s a well-protected site in the mountains for endangered street kids. Among the present residents is the very taciturn loner, Vin. To everyone’s surprise, Davie and Vin become friends of a sort. Soon after arriving, Davie discovers there is more to the Encampment than it appears at first glance when Ran, with Vin’s help, begins training him in various forms of self-defense. Davie finds out why when Slade sends him and Vin on an assignment to stop a vicious gang of slavers preying on homeless teens. From there things get interesting, to say the least, as the two young men try to survive while dealing with their growing attraction for each other.